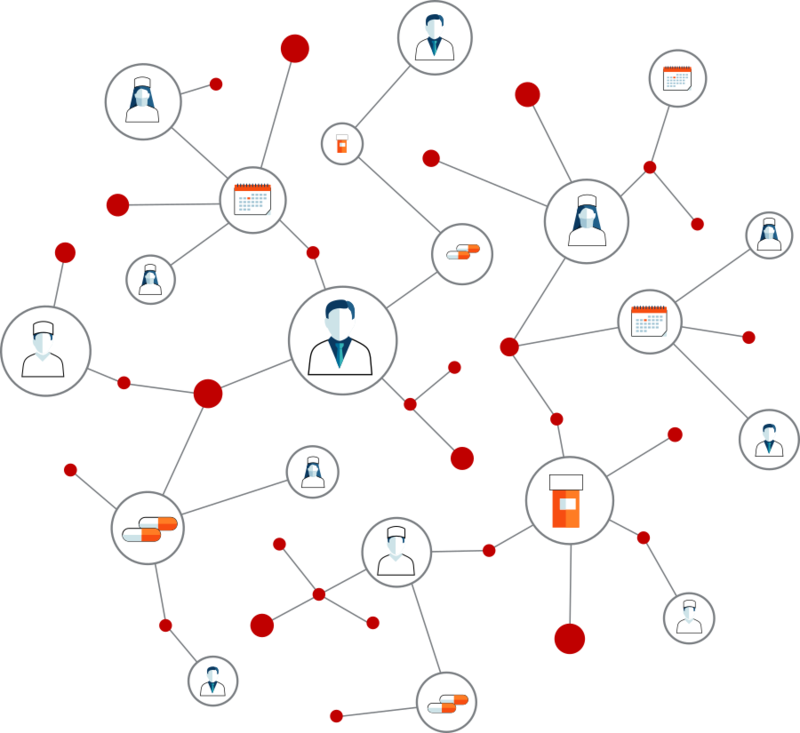 Leveraging emerging transparency data, MDDetails links physicians to the specific diseases they manage. We then prioritize key individuals within a target market and characterize how they interact with approved brands and pipeline agents. Prior to approval, mapping market influencers and defining commercial requirements guides launch activities. Post-launch, identifying accessible, high-value prescribers enhances the impact of field force activity and product promotion. "MDDetails Prescriber DTL has dramatically increased our insight into product promotion within our market. We leverage the dashboards to efficiently identify accessible, high-value prescribers who have been under-engaged by our field team and the technology allows for seamless integration with our existing CRM software." "Our team engaged MDDetails to help identify and characterize the universe of key opinion leaders within our market. We had a prior understanding of national-level experts based on bibliometric research, but MDDetails was able to augment our roster with a number of regional and up-and-coming influencers." “Our field sales team had struggled to deliver against personal promotion targets for a newly launched drug. MDDetails was able to provide accurate, market-specific information around prescriber accessibility at the physician-level which enabled us to gain share of voice within our target accounts."